You’ve purchased your first home and now for the exciting part – decorating it to perfection. However, your pockets are empty; what’s a new home buyer to do? You may be initially excited to orchestrate the interior of your brand-new home, but then you realise your budget is small, and your home is very empty. You don’t want to sacrifice on quality or on your design aesthetic, but that doesn’t change your financial situation. 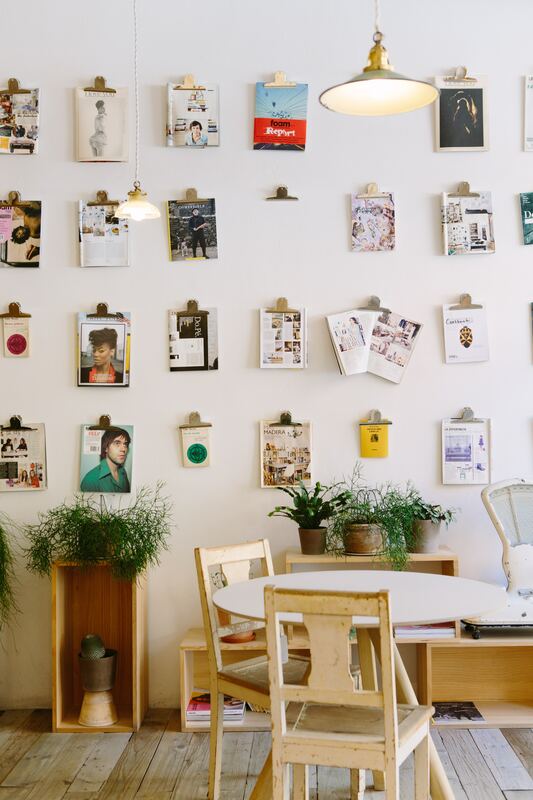 There are plenty of ways to decorate your home on a budget. One that is a proven a winner with is monitoring your local area on sites like Facebook Marketplace or Gumtree. Often items pop up for free that can be refurbishing and tailored to your overall design. The stripped look is particularly popular with wooden furniture and can be easily accomplished. With minimalism being all the rage, you can make a simple, but sleek additions to your home furnishing and décor. Whether it be a practical addition like installing a floating shelf or just for appearance sake such as a framed print. Have you got a pile of old concert tickets? Plane tickets? Postcards? Or photos just gaining dust in your cupboard, but you just can’t bear to throw them away? 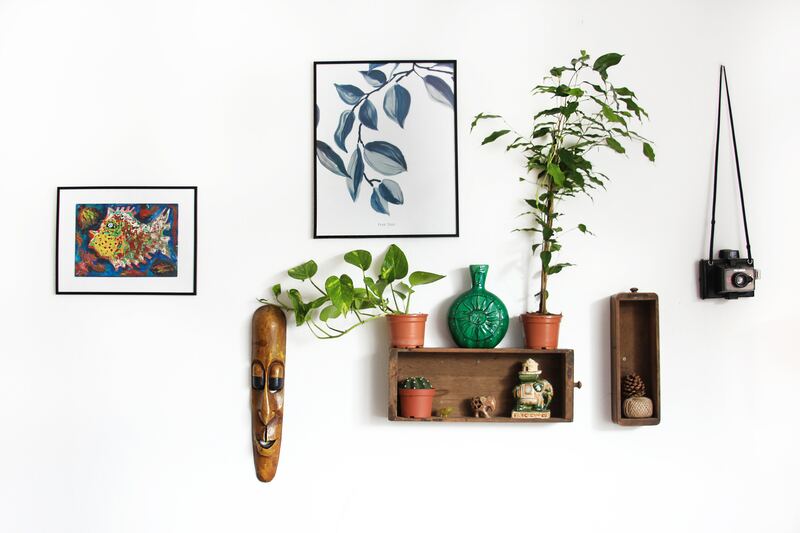 Why not put them on display to act as a meaningful piece of décor for your home? Whether you want to create a photo letters collage or a ticket stub memory box, this is a way to add more value to your mementos. Make your furnishings functional. 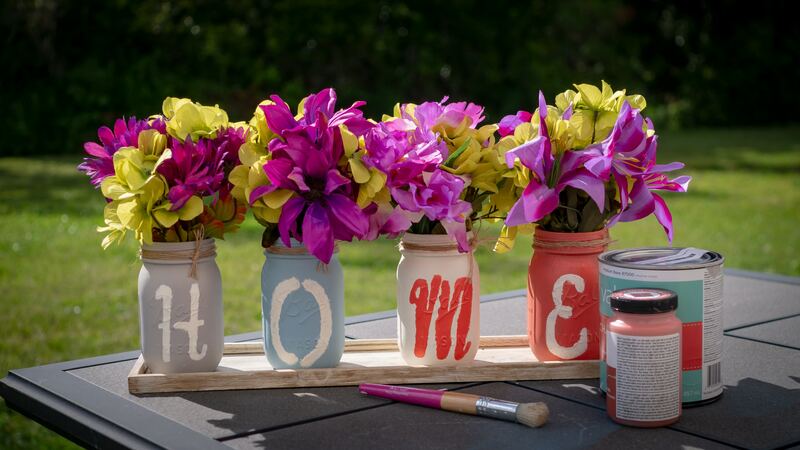 Decorate a jar to make it a vase, add hooks to a wooden plank to display and store your jewelry, or create a magazine holder from an old ladder. Your décor doesn’t need to be purely decorative, give it a purpose. Create a talking point with a piece of décor that is contemporary and unique. From hanging a ladle to hold a candle to or a sturdy weathered branch to hold anything from light bulbs to jewelry to keys; it saves to be creative. The concept of the Aussie battler draws many images, but in contemporary metropolitan Australia I can’t help but envision the millennial struggling to afford and create a home for themselves. Despite only being armed with a shoestring budget, they aim to secure a house and transform it into a home. 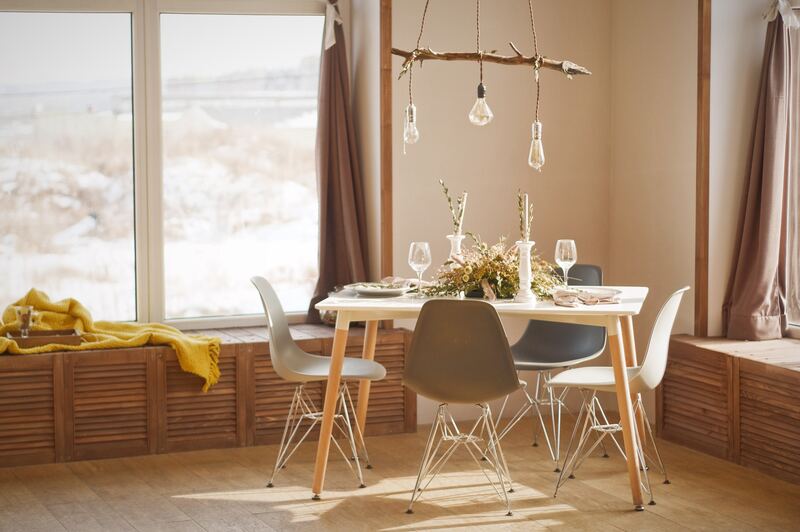 These 5 affordable DIY furnishing tips will hopefully support you in achieving your dream home.